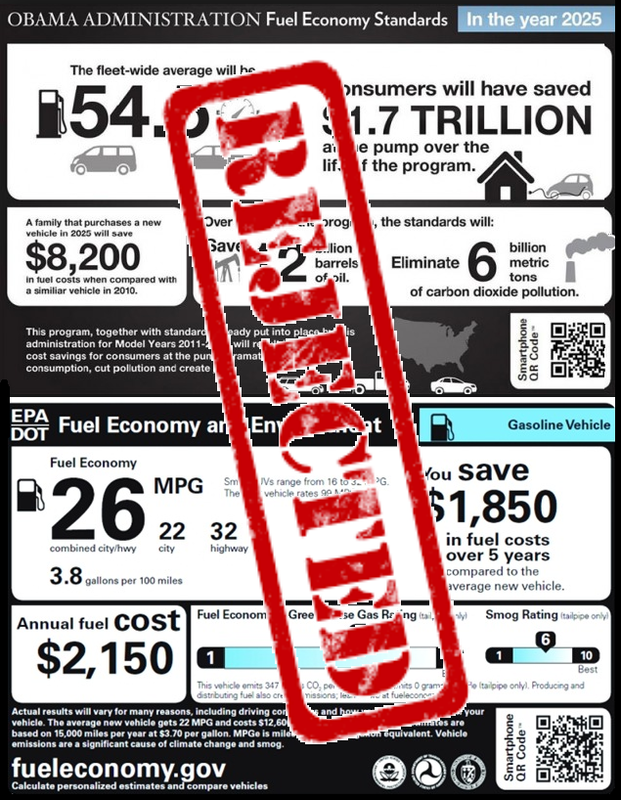 With an order to end vehicle mileage standards, Trump has removed another pillar of US environmental protections. It is hard to keep up with the Trump administration's steady stream of climate assaults. 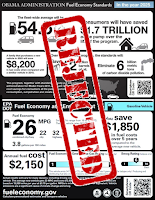 On March 15 in Detroit, Trump announced that he has directed the EPA to dismantle the Obama administration's vehicle emissions standards for cars. Tailpipe emissions are one of the largest source of carbon pollution in the US. Vehicle emissions standards have reduced carbon pollution by 50 percent since they were introduced in 2010 and it has saved billions of dollars a year on fuel. The latest rollback of climate protections is part of a consistent trend of this government's abject environmental disregard. Soon after taking office Trump declared war on the EPA. Then he nominated Scott Pruitt to lead the EPA laying bare this administration's stridently anti-government agenda. Pruitt has a decidedly pro-industry and anti-regulation agenda, he has already begun to dismantle the agency he now heads. As illustrated by the most powerful chief White House strategy advisor in history, dismantling government is the clear and stated goal of this administration. Stephen Bannon did not pull his punches at the CPAC conference, he blatantly stated that the Trump administration is pursuing, "[the] deconstruction of the administrative state". He then went on to make the point that his administration has been staffed by people with the common goal of eradicating the government departments they are charged to oversee. "If you look at these Cabinet nominees, they were selected for a reason, and that is deconstruction," Bannon said. Repealing vehicle emissions standards is but the latest affront to US environmental laws. There is no avoiding that Trump is very significantly eroding climate progress. With vows to kill the Clean Power Plan it will get worse before it gets better. In addition to sentencing future generations to a climate hell, this administration is depriving Americans of clean air, potable water and safe food.